Disc golf is a super sport for individuals, groups and families! Disc golf is played much like traditional golf but players use a flying disc. Like traditional golf, the object is completing each hole in the fewest strokes (or in the case of disc golf, fewest throws). A golf disc is thrown from a tee area to a target, called a Pole Hole® which is an elevated metal basket. Pagosa Springs has two different 18 hole courses nestled in beautiful Ponderosa pine forests. Both are free to use. 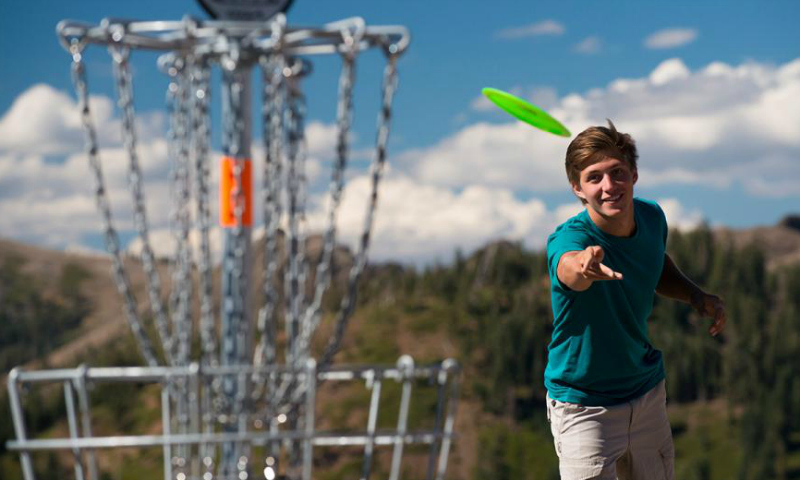 Pagosa Mountain Sports can set you up with a disc golf rental set for a great day of fun! Have you already fallen in love with the sport? 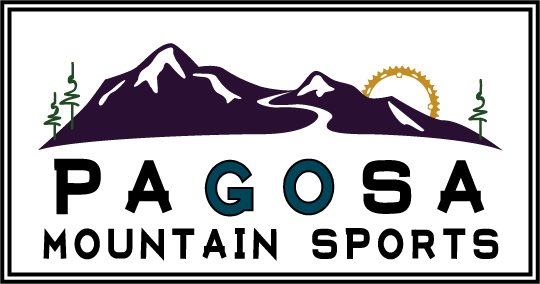 Pagosa Mountain Sports sells individual discs as well as beginner and advanced sets. Come by and check out our disc inventory! Never played before? Here is a good beginner technique instructional video.
. Joining a Pagosa Mountain Sports event or have a large group? Call (970-507-7886) or email (info@pagosamountainsports) us to inquire about availability and special pricing!